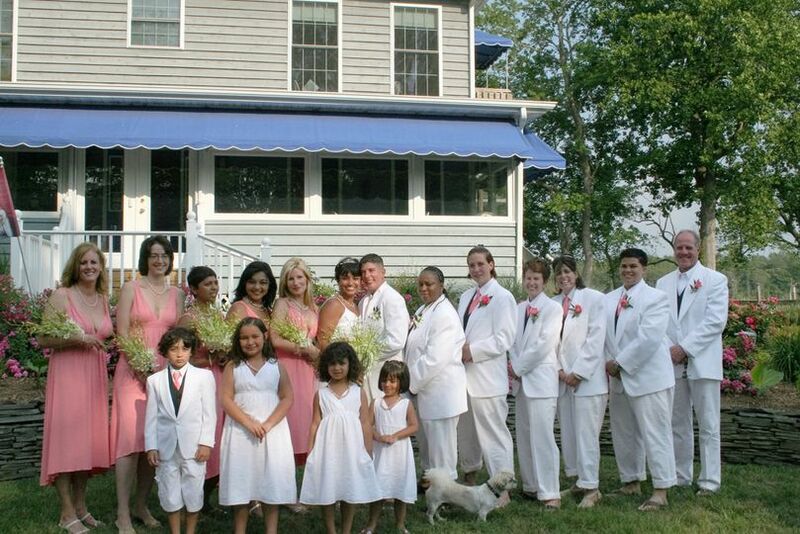 Nassau Valley Vineyard is a stunning nature-inspired wedding venue in Lewes, Delaware. This vineyard is surrounded by the rolling green hills of Sussex County, but within driving distance of some of Delaware’s most beautiful beaches. Everywhere you look, you can find natural beauty and country charm. 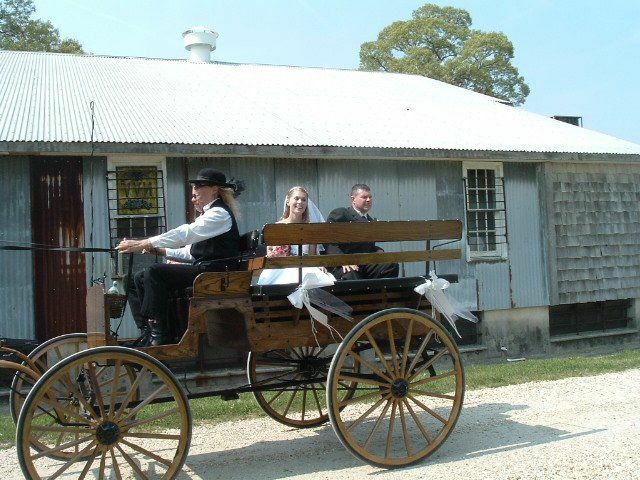 Nassau Valley Vineyard is a historical site, with vintage-style decor and setting while maintaining modern amenities. 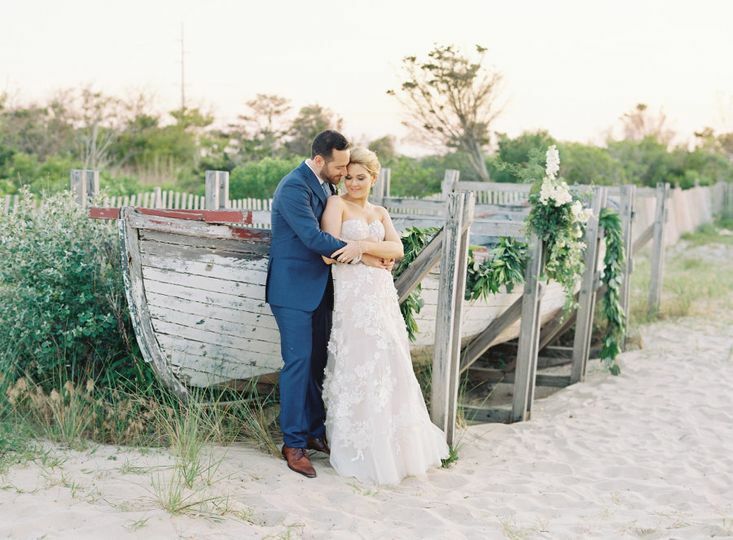 Whether you’re looking for a simplistic elopement in the heart of Delaware’s natural beauty, or a sophisticated venue that has a family-friendly charm, Nassau Valley Vineyard has something for you. 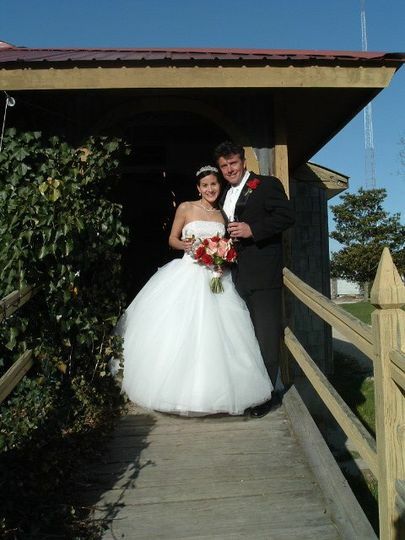 Nassau Valley Vineyard offers five different event spaces for weddings. The largest of the five, the Grand Cru Hall, can comfortably fit up to 450 guests. 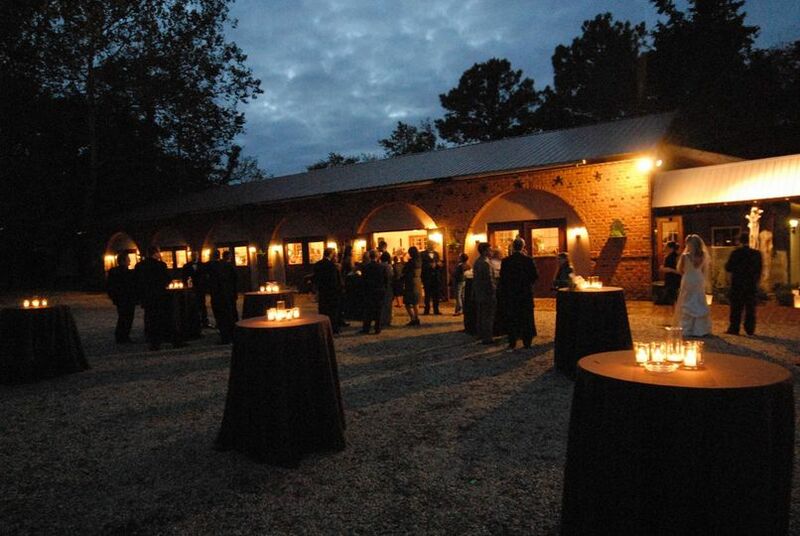 The Claret Hall, characterized by tall brick arches ad elegant decor, can sit 175 guests or serve up to 350 in a cocktail-style reception. Gallery One, a trendy exhibit gallery on vineyard property, hosts intimate wedding parties up to 75. Though smaller, Gallery One offers a spectacular view of the wine cellar from clear glass windows. 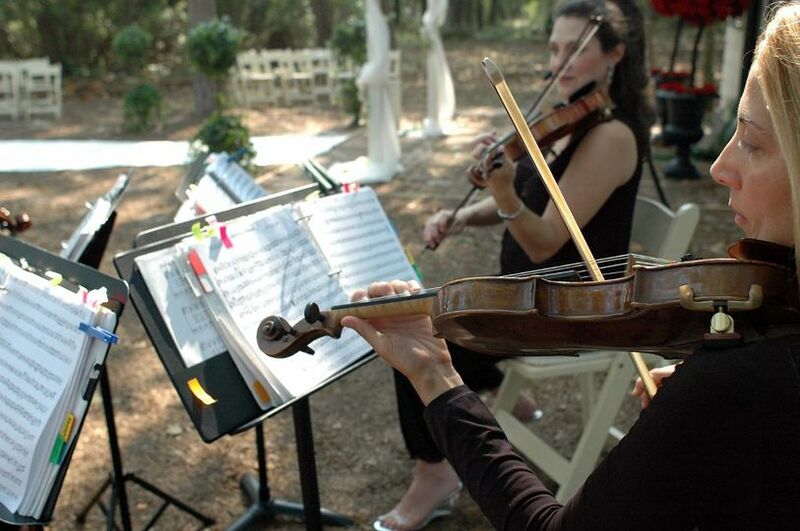 In addition to the three indoor venues, Nassau Valley Vineyard has two outdoor spaces and several side lawns to accommodate outdoor ceremonies and receptions. The Bacchus Grove is home to 40-year-old sycamore trees, overlooking the vineyard hills. It can host ceremonies for up to 250 seated guests. 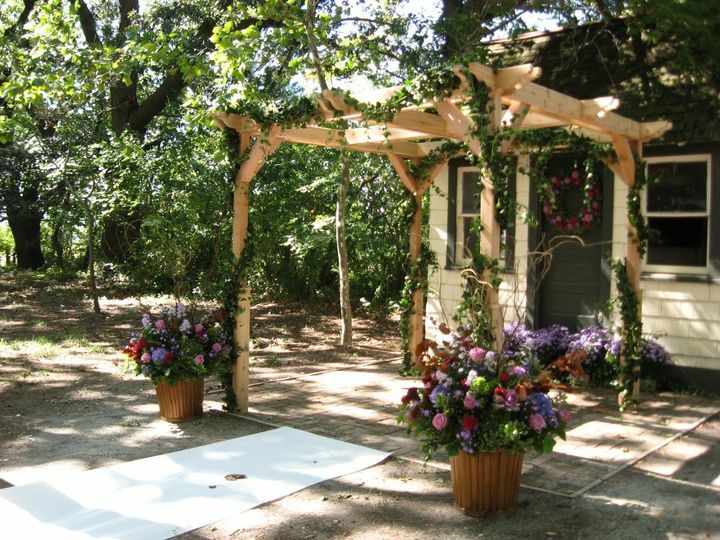 The Tent Pad is where most outdoor ceremonies are held. It can also accommodate up to 250 guests, maximising space. However smaller tens can also be set up in this area. The side lawns offer space for another 150 guests, and can be additions to your outdoor event or as a cocktail hour area as you make your way to the indoor reception. Nassau Valley Vineyard offers a full range of wedding services to help make your special day that much simpler and stress-free. 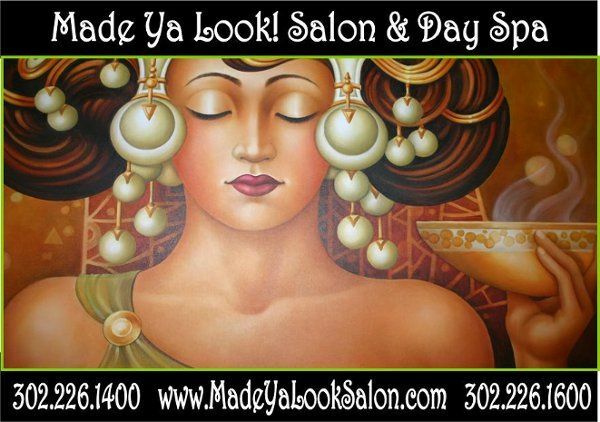 They assist in event planning, and offer several event rentals including chairs, tables, and lighting equipment. 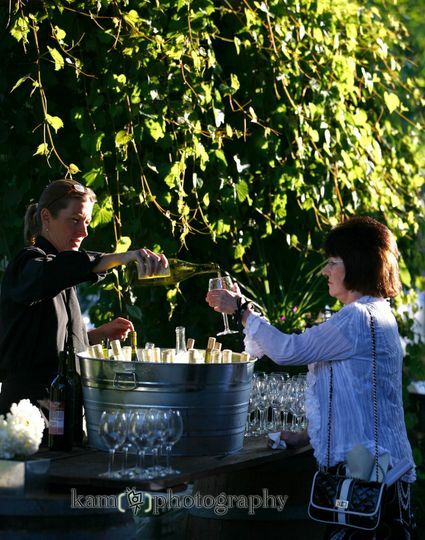 Nassau Valley Vineyard uses a preferred caterers list, and will help match you with local hotels, wedding entertainment, and other vendor services. They also have free WiFi on-site. Your guests will have plenty of space to park, and can even enjoy valet service on the property. 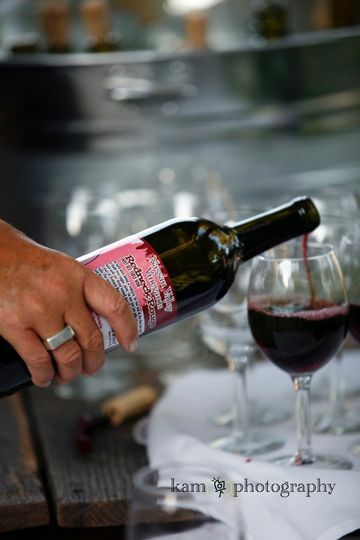 If you need other services or amenities, the Nassau Valley Vineyard staff is happy to help. The service at Nassau Valley was wonderful. We found the vineyard online and then took a trip out to the area, Peggy was great to work with and the wine was delicious! At the beginning of planning I found the responsiveness to be a bit lacking, but once we got closer to the date it improved dramatically. Peggy and her staff run a wonderful winery and the work atmosphere is relaxed and welcoming - not pretentious like some winery could be. They have a small office/tasting area, great grounds, a museum and multiple areas to have the ceremony and/or reception. We rented Claret Hall for our brunch reception and seated about ~130 people comfortably with a dance floor, buffet line, gift table, tasting tables and two bars. We rented the chinese lanterns to be turned on and enjoyed the lighting. We were planning a wedding on a budget and found Nassau Valley to fit right into it. The reception hall is wonderfully simple, white walls and a neutral color floor so you can do with it whatever you dream. It is a wonderful place to decorate and seeing some of the photos of past receptions, it can be designed in so many difference styles. The staff supported us in all our ideas and worked closely with our caterer and rental guys. The winery does have a suggested vendor list and we found that really helpful for us since we weren't locals. The venue is beautiful! Jessica was amazing! Nassau Valley Vineyards is a beautiful place for a wedding. 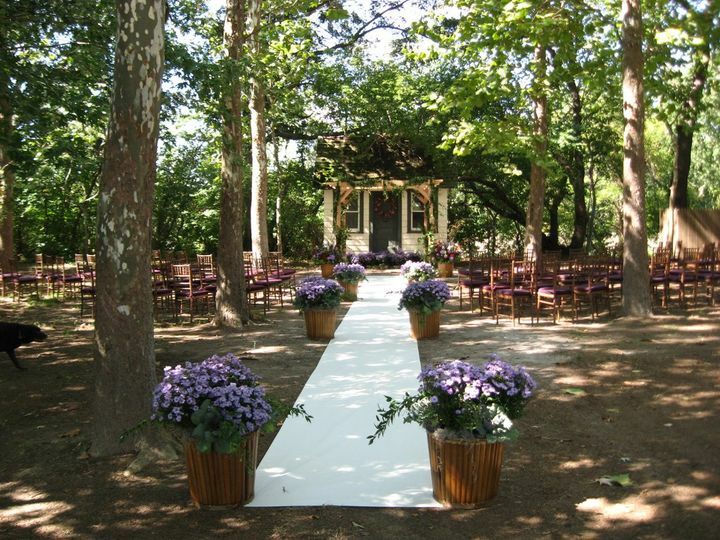 The bacchus grove was beautiful for our ceremony and we used claret hall for our reception. The hall is a complete blank slate which was perfect to be able to make the hall our own style. Peggy and Jessica were so amazing to work with and truly know the business well. E-mails and phone calls were always responded to in a quick manner. The wine is AMAZING - we did a tasting and picked out 5 different ones for our reception. We received so many compliments on the wine, and how beautiful of a wedding we had. Peggy or Jessica made sure we had all the vendors we needed for our day and if we didn't they always had a list of people they would recommend. One of them was with us for our rehearsal and the entire wedding day as well, and were there to help us clean up at the end. The venue is so beautiful and Peggy is great to work with. I highly recommend a vineyard wedding here! 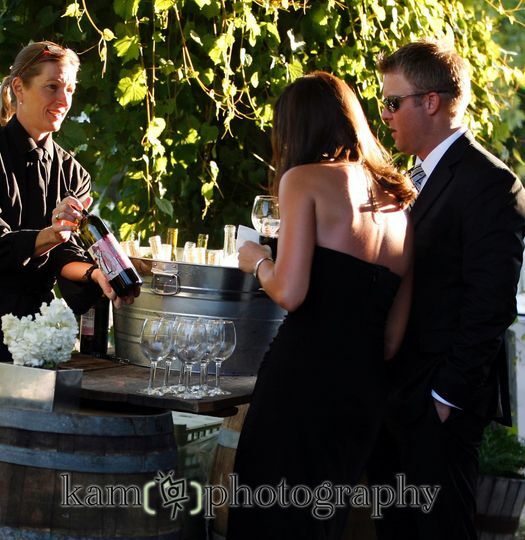 Nassau Valley Vineyards and their team make having a wedding an amazing event. The setting is so beautiful, the team takes such great care of you, it is a joy to plan an event there!